In this week’s episode, we debrief with Soly’s Pro-Am partner at the BMW Championship, former Bachelor Ben Higgins. We talk about the great experience playing with Jon Rahm and Brian Urlacher, and about post-Bachelor life.... 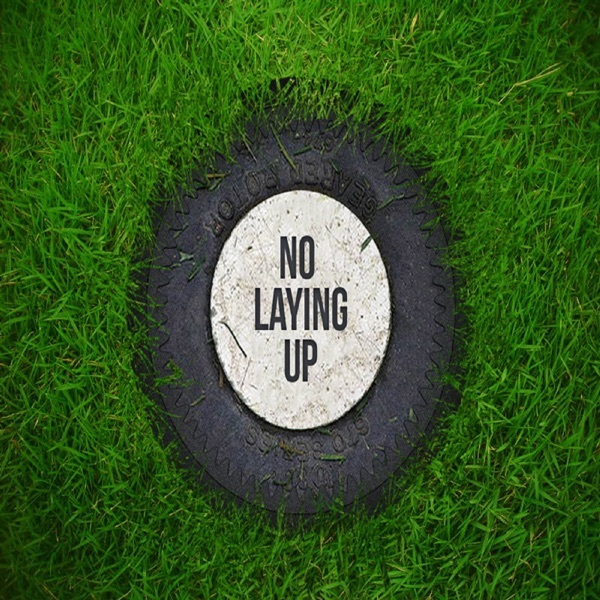 The post NLU Podcast, Episode 97: Ben Higgins and Mackenzie Hughes appeared first on No Laying Up.